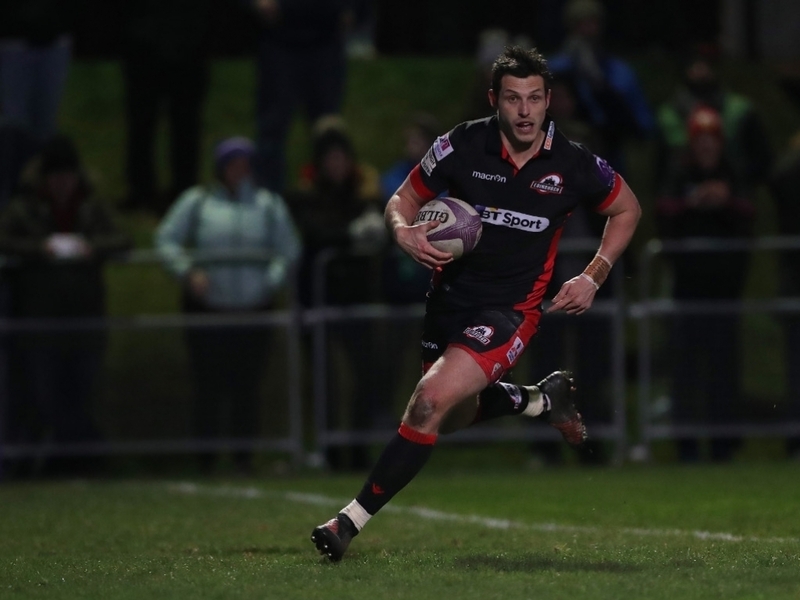 Richard Cockerill’s revamp of Edinburgh has continued with the news that Rory Scholes and Viliami Fihaki have left the club. Irish back three player Scholes, 24, joined the black and red from Ulster in summer 2016. Scholes made his debut for the capital club in the PRO12 opener against Cardiff Blues, and scored his first try – one of a brace – for Edinburgh in the return match at Myreside later in the 2016/17 season. He joined the club as an Ireland age-grade internationalist, however struggled to play regularly and turned out for Gala in the Premiership quite often as part of the pro draft. Tongan international back-row Fihaki signed a two-year contract ahead of the 2016/17 season. The 30-year-old joined from English Premiership side Sale Sharks and had previously featured for North Harbour in New Zealand’s domestic competition. Fihaki made his Edinburgh debut against Leinster in the third round of the last league season, but was not a regular and played for Watsonians quite a bit in the Premiership.